The MOD Drift provides the perfect interface for driver to car. 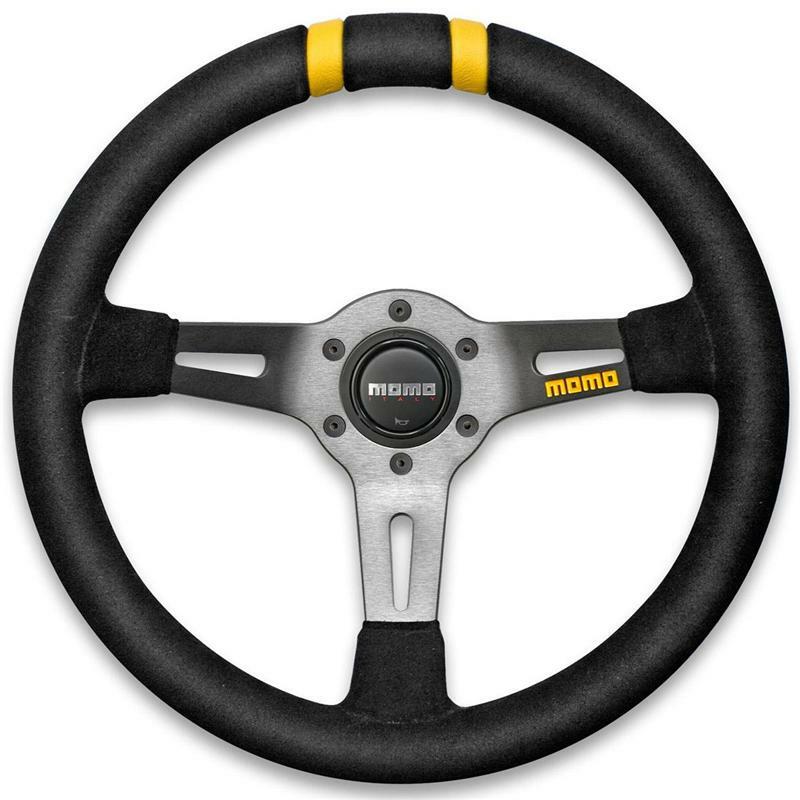 The deep dish and 330 mm diameter place the wheel in an optimal position for the quick steering adjustments required in Drifting. The generous round grip maintain comfort while the dual yellow markers provide quick reference guides.